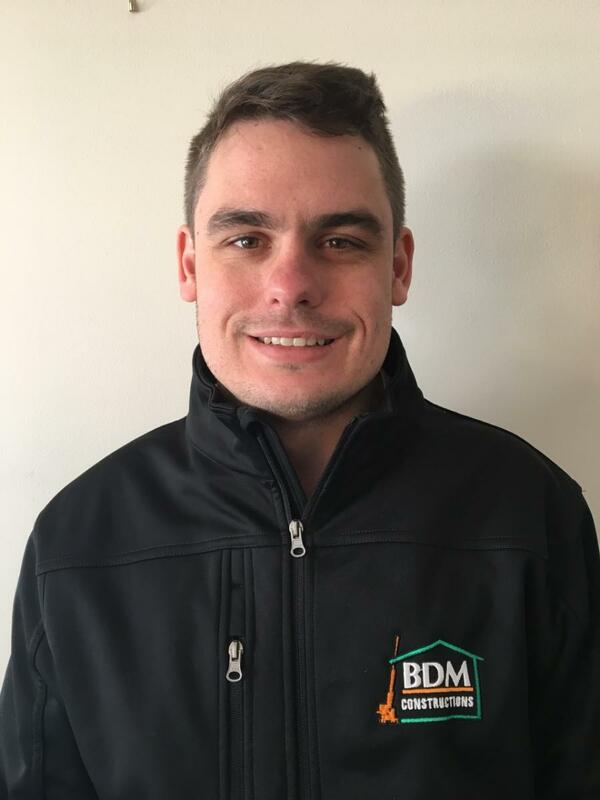 As General Manager Of BDM Sydney Pat brings organisational and leadership skills developed whilst working on numerous & diverse projects within the construction industry in Australia, Europe & Canada. Pat maintains a hands on involvement from initial feasibility through to procurement & project delivery. A natural communicator with a strong emphasis on relationship management, his focus is on delivering excellence for our clients. Stuart has been working in project delivery teams across a diverse range of projects throughout the Sydney area for the past 5 years. 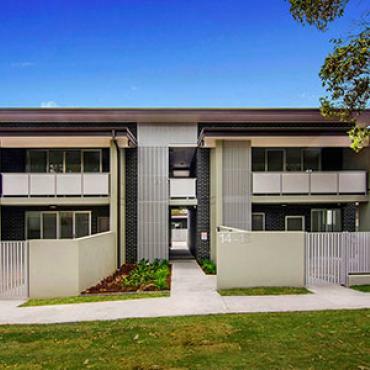 He has completed a Bachelor of Construction Management & Property at UNSW and uses various skills developed from his time working with clients, consultants, staff and subcontractor's to allow him to successfully deliver all projects. Stuart strongly values communication and people management skills which allows him to build strong relationships with his clients and the people he works with.